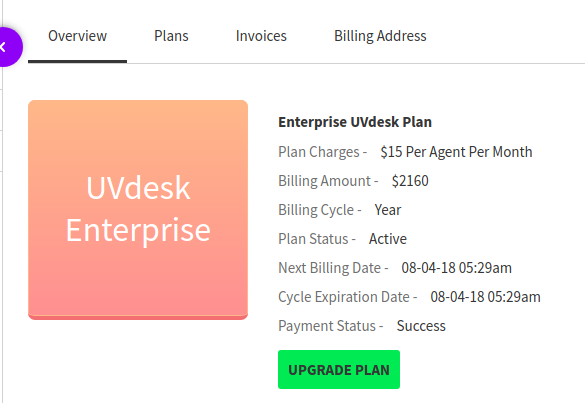 How to make payment for UVdesk Plans after the trial expires? 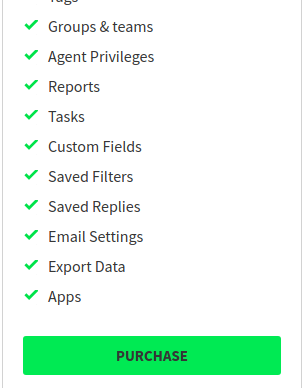 After your Trial Plan has expired, you will get a prompt message as soon as you login into your UVdesk Panel. 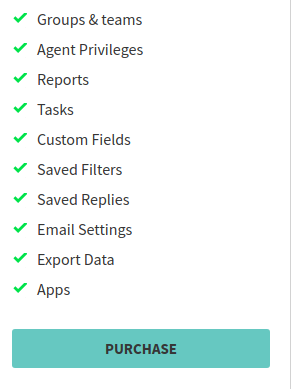 Select on Choose Plan button. Now, you will be redirected to a new page where you will see three plans, its features, and Purchase button. Tick on the Purchase button of the plan you need for your system. After clicking on Purchase button, you will be redirected to the Payment Information page. 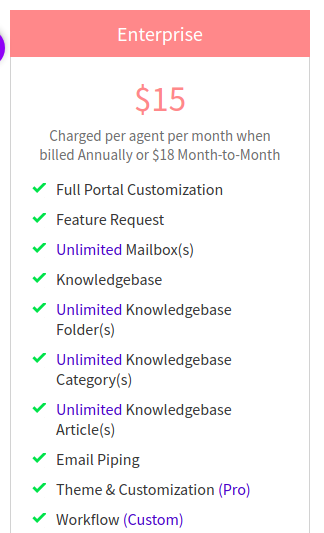 Enter your Billing Cycle, Agents, TIN and Billing Address and then click on the Purchase button. You will be redirected to the payment gateway page after clicking on the Purchase button. 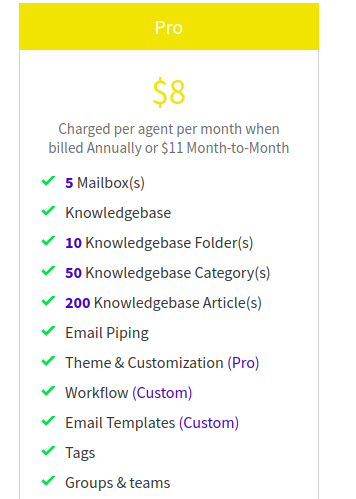 Make the payment and then enjoy the services of UVdesk for your system.